Electronic commerce, international goods sales via web, cloud computing, 3D printing, social networking and advertising platforms, collaborative digital economy, cryptocurrencies and ICOS … a world is changing before our eyes. 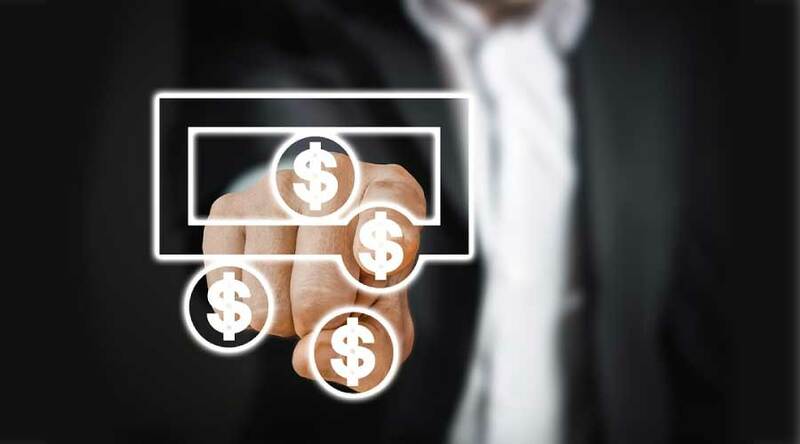 This affects the classical rules of taxation for determining the territorial connection, the nature and amount of income and viable control mechanisms. A classic expression of popular wisdom that applies to complex problems is contained in the saying “can´t see the forest for the trees”: to be lost in the details and be unable to see the problem globally. However, in this case, the opposite may be happening and perhaps the “digital forest” is preventing us from seeing the trees. Not all trees are alike, nor do they have the same problems, nor can they be treated with the same solutions. Therefore, we believe an approach based on distinguishing problems and possible solutions for digital business models may be more useful. 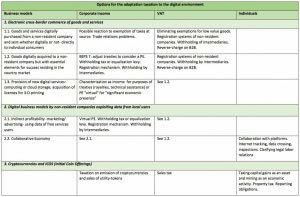 The latest Working Paper of CIAT synthesizes (i) the economic dimension of the digital challenge, (ii) the challenges in the field of taxation, with emphasis on its management- and (iii) possible options to respond to them. These challenges and possible solutions require still much work of theoretical reflection, negotiation and international attention to the particular initiatives of countries in this area. 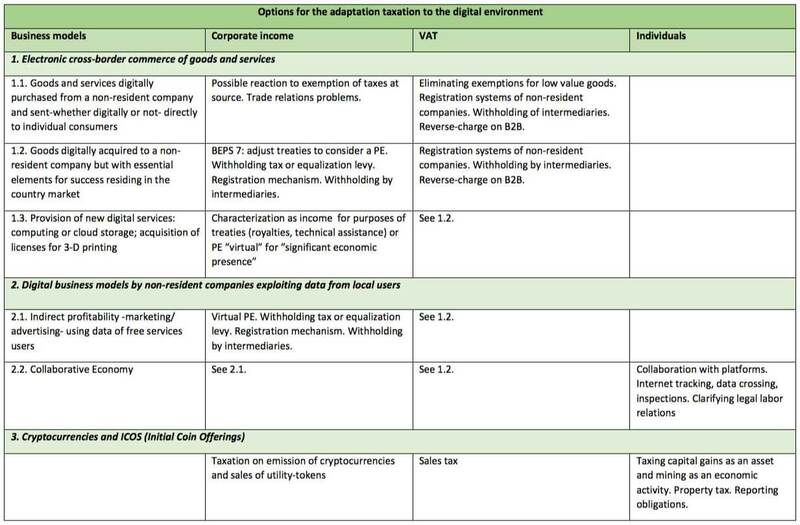 From CIAT, we keep our attention focused on these developments, trying to contribute to the selection of appropriate options to the different business models and to clarify the interference between the classic problems of taxation and the international tax competition with the new challenges that strictly result from the digitalization.